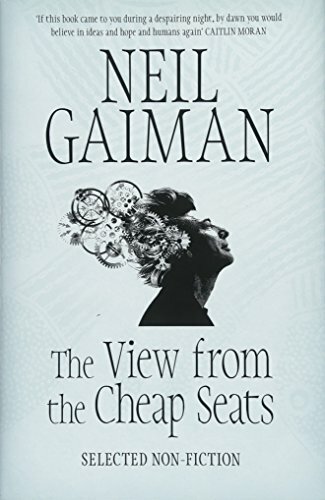 From #1 New York Times bestselling novelist Neil Gaiman comes a fascinating collection of his nonfiction pieces exploring myriad subjects ranging from art and artists to dreams, myths, and memories--all observed, explored, and presented in the inimitable Gaiman style. 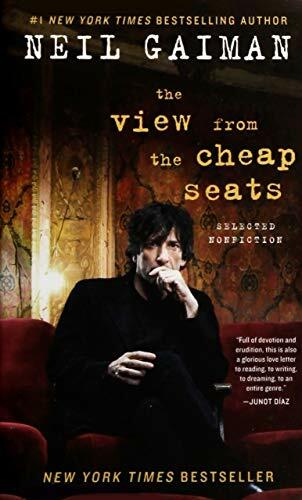 An inquisitive observer, thoughtful commentator, and assiduous craftsman, Neil Gaiman has long been celebrated for the sharp intellect and startling imagination that informs his bestselling fiction. 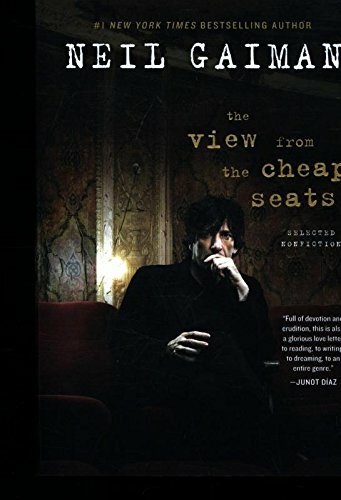 Now, The View from the Cheap Seats brings together for the first time ever more than sixty pieces of his outstanding nonfiction. Analytical yet playful, erudite yet accessible, this cornucopia explores a broad range of interests and topics, including (but not limited to): authors past and present; music; storytelling; comics; bookshops; travel; fairy tales; America; inspiration; libraries; ghosts; and the title piece, at turns touching and self-deprecating, which recounts the author's experiences at the 2010 Academy Awards in Hollywood. 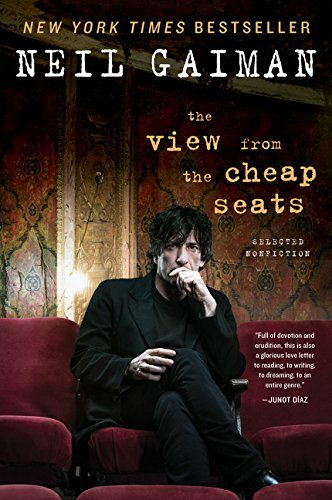 Insightful, incisive, witty, and wise, The View from the Cheap Seats explores the issues and subjects that matter most to Neil Gaiman--offering a glimpse into the head and heart of one of the most acclaimed, beloved, and influential artists of our time. 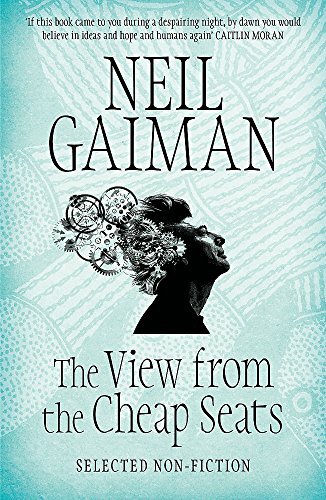 Neil Gaiman is a tour de force of creative talent. 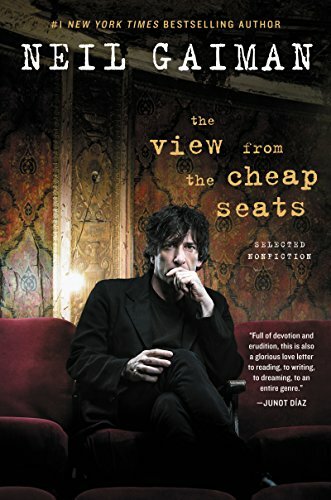 He is the bestselling author of Coraline and Stardust, both of which are major motion films. Neil also co-wrote the script for Beowulf starring Anthony Hopkins and Angeline Jolie. He is the creator/writer of the award-winning Sandman comic series and has written several books for children. His latest title, The Graveyard Book, won the Teenage Booktrust Prize 2009. Neil has been immortalised in song by Tori Amos, and is a songwriter himself. His official website now has more than one million unique visitors each month, and his online journal is syndicated to thousands of blog readers every day.